We are working on it! 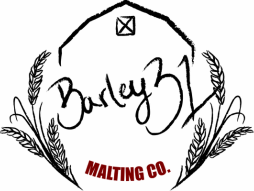 We have harvested the barley and are working on our cleaning and malting processes. We are learning a lot! We have harvested our second year of hops last fall and are working on this years crop. To stay up-to-date on our adventures, visit our facebook page! Our farm is located in Somersville, OH approximately 15 minutes from Marysville and 42 miles Northwest of OSU.